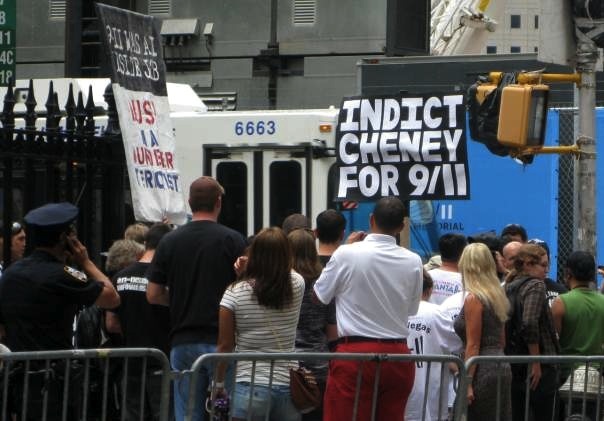 I’m not saying I won’t think about it or observe it in some way, but this is my last year heading downtown on 9/11. I almost don’t want to go today, but I’m part of a service and besides, I like seeing the friends I made. I’m also hoping to catch a glimpse of the Obamas! I took this yesterday, it’s behind St. Paul’s and in front of the World Trade Center site. Oh wow, he said it beautifully. “Count yourself lucky that you have memories of the world as it was before”, I realized that I couldn’t even remember what I used to be afraid of.